WASHINGTON (Reuters) - The Trump administration is considering making it harder for foreigners living in the United States to get permanent residency if they or their American-born children use public benefits such as food assistance, in a move that could sharply restrict legal immigration. Receiving such benefits could weigh against an applicant, even if they were for an immigrant’s U.S. citizen children, according to the document. In 2016, nearly 383,000 people who would be subject to the new standards obtained permanent residence while already in the United States, according to DHS statistics. The rules would not apply to permanent residents applying for citizenship, but would apply to a wide range of people living or working in the United States, including close family members of U.S. citizens and workers employed by U.S. companies. In addition, nearly 620,000 other immigrants living abroad obtained U.S. permanent residence through the State Department in 2016. If DHS publishes a new rule, the State Department will decide then whether to change its guidance, said Ashley Garrigus, a spokeswoman for the Bureau of Consular Affairs. U.S. immigration law has long required officials to exclude a person likely to become a “public charge” from permanent residence. But current U.S. guidelines, in place since 1999, narrowly define “public charge” to be a person “primarily dependent on the government for subsistence,” either through direct cash assistance or government-funded long-term care. Current guidance instructs immigration officers to look at a narrow range of public benefits in trying to determine whether someone is likely to become a burden, specifically directing officers not to consider most non-cash benefits, such as government food assistance programs or preschool programs. The new rules, if adopted in their current form, would significantly change these guidelines. Under the draft rules, a person would be considered a “public charge” if they depend on “any government assistance in the form of cash, checks or other forms of money transfers, or instrument and non-cash government assistance in the form of aid, services, or other relief,” according to the document seen by Reuters. Trump, who took a hard line on illegal immigration during the 2016 presidential campaign, has in recent months also taken aim at legal immigrants. He has advocated ending a visa lottery program and some kinds of family-based immigration. But many of the administration’s proposals would require congressional action. 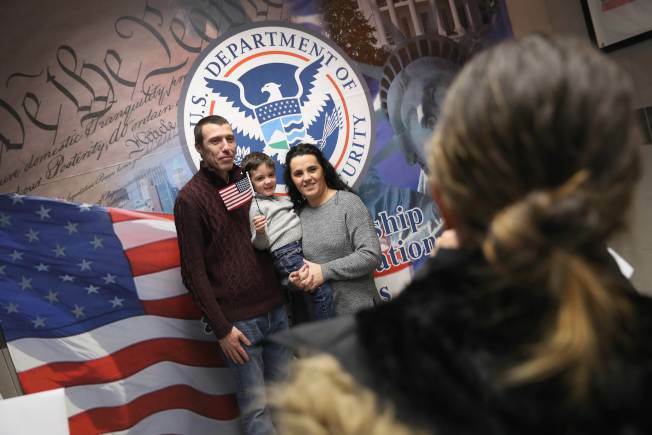 Several immigrant advocates and current and former U.S. officials said the proposed rules could advance the administration’s goals without changing U.S. law, by effectively barring lower- and middle-income people from immigrating. “The big picture here is the administration is trying to accomplish by regulation the substantive changes to immigration law that it has proposed be enacted by statute,” said Barbara Strack, a career DHS official who retired in January and helped draft the 1999 rules. 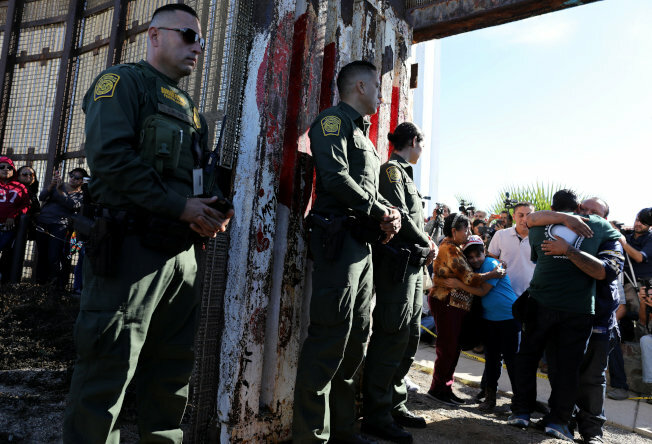 The experts and officials said they were also worried that the proposed changes would dissuade immigrants from using services to which they are entitled. “It’s going to scare a lot of people into yanking their children off of needed healthcare, school programs, child nutrition programs, basic sorts of subsistence-level programs that have kept the population healthy and employable,” said Charles Wheeler, director of training and legal support at Catholic Legal Immigration Network, Inc.
A 2017 report by the National Academies of Sciences, Engineering and Medicine found that 5.5 percent of immigrant households with children received cash assistance, compared to 6.3 percent of native households. Four percent of immigrant households used housing assistance, compared to five percent of native households. And about 46 percent of immigrant households used Medicaid, compared to 34 percent of native households. Conservatives have long expressed concerns about non-citizens’ access to public benefits, saying it is a drain on resources that should go to U.S. citizens. 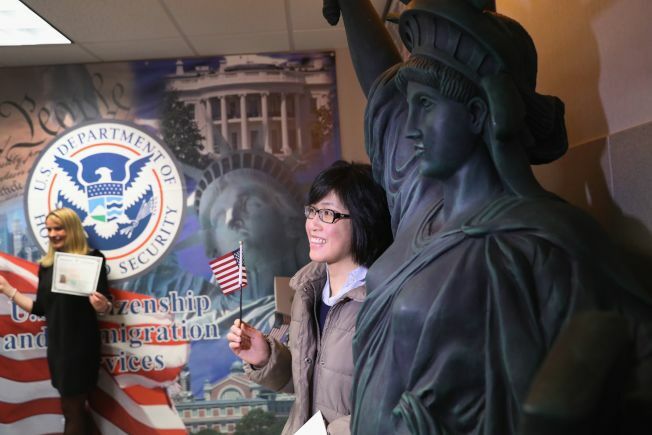 “Efforts to limit immigrant access to these programs mostly have not been very successful,” said Steven Camarota, director of research at the Center for Immigration Studies, which favors stricter immigration policies. Among the benefits singled out in the draft rule for consideration are: health insurance subsidies such as those provided by the Affordable Care Act; the Supplemental Nutrition Assistance Program (SNAP); the Children’s Health Insurance Program (CHIP); WIC, a federal program that feeds poor pregnant or nursing women and their children; transportation and housing vouchers; programs that help the poor pay their heating bills; and programs such as Head Start, which provides early education to low-income children. Some benefits would not be considered in making the “public charge” determination under the draft regulations, including emergency or disaster relief, public health assistance for immunizations, attending public school, receiving free or reduced-price school lunches, and earned benefits such as disability insurance, Medicare and unemployment payments.